BroadNet recently announced that they have the bulk SMS costs slumped recently with the view to making it more affordable for customers who can now hire without a second consideration. 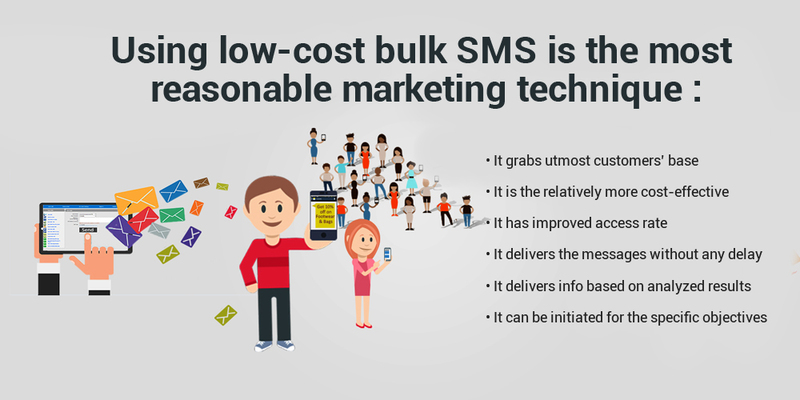 The company is offering its sumptuous bulk SMS services for almost a decade and is meeting the diverse needs of business of all sizes and types. If SMS marketing is done by the professionals in a planned way, it can really work wonders for a business by delivering prompt promotion and leads generations. 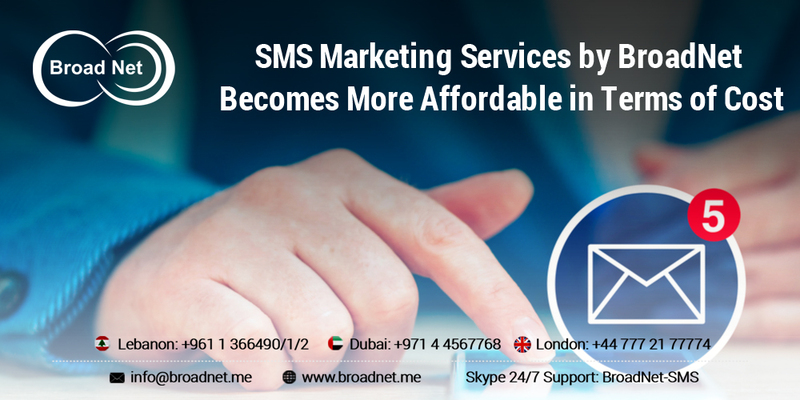 BroadNet, the leading SMS marketing service providing company, has the expertise and experience in delivering terrific bulk SMS services. Being reputed as the predominant bulk SMS gateway provider in the industry, our company has the experts who are responsible for creating very impressive text messages that prompt the recipients to act. Our company is armed with a dependable team of experienced SMS marketers who know how to optimize the strategy for the specific group of clients to meet the specific objective including the promotion of a product /service, event, discount scheme and new arrivals etc. Irrespective of your requirements, we at BroadNet are always ready to meet them satisfactorily. We are committed to helping the businesses promote their activities at the minimum cost. Our new SMS marketing plans are designed for delivering the most favorable result-oriented services and we do not boast ourselves; the detail reports that we share free of charge define our excellence.